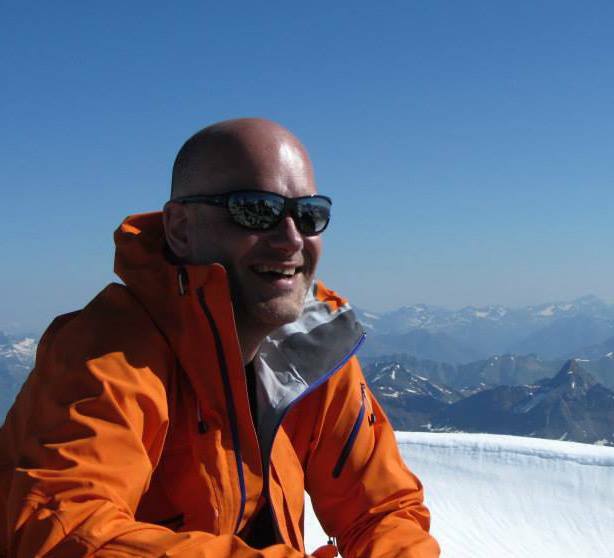 Edwin De Ron is an experienced innovator and mountaineer. After a career in innovative payment methods with one of the major Dutch banks he now exchanges fintech for sportstech. In the mountains you can find Edwin climbing, skiing, mountain biking, canyoning or just enjoying the scenery.